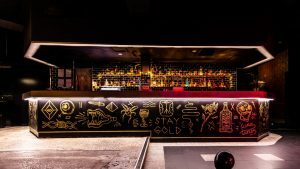 In a prime location on the corner of Union St, Stay Gold is yet another great addition to the music venues in Sydney Road. 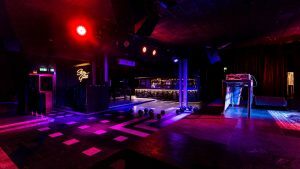 An impressive lighting and audio set-up means every show is sure to wow! 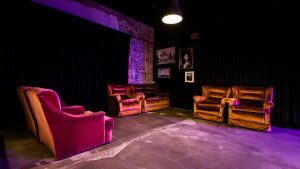 With uniquely themed nights, sing-a-long parties, trivia nights and more; it’s the perfect spot to let off a bit of steam after the work week. 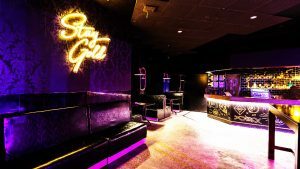 Events at Stay Gold cater to all those who love a nostalgia trip or a guilty pleasure – from an Abba appreciation night to Shrek & Seinfeld themed trivias. Pop down a little early to enjoy a bite to eat and a few drinks in the front bar, Spitfire, before the night begins.